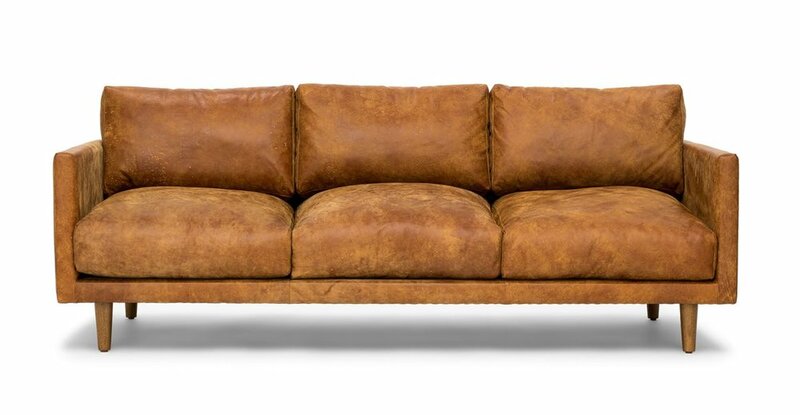 While the Nirvana Sofa still holds its rank as my absolute favorite on Article’s website (and possibly in the whole world), over the last few months Article has had me back at their site a number of times planning my next purchase. Decorating a space anytime soon? I’ll give you all of my picks. Here’s what you’ll need…in addition to the couch. Where do I even start. 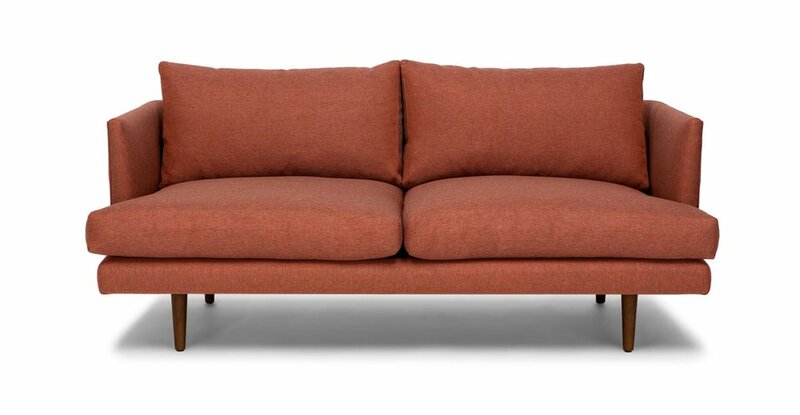 Ok, the Cayenne Red Loveseat. I mean, this COLOR mixed with the wooden legs and there is that low-blocking I love so much again. I love a super-masculine touch to a space, and nothing feels cooler than a rich squishy black leather to ground a space when it starts to feel a little on the girly side. 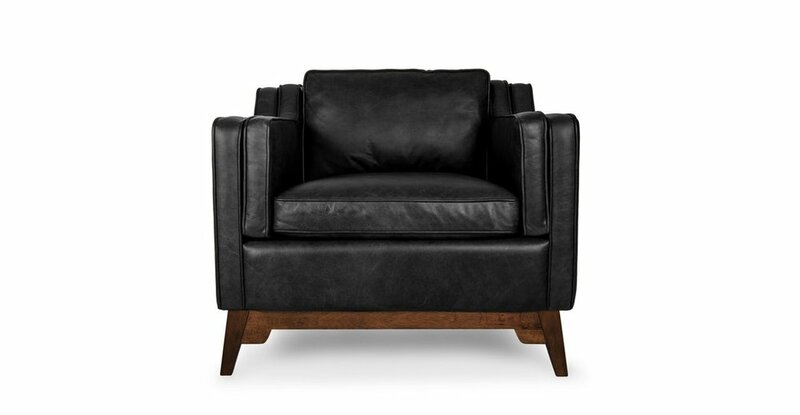 It’s the leather against the walnut that really makes these stand out to me and I am already trying to work one of these chairs, or both, into the space. The Nina and The Worthington , both in black are easily my new favorites and I can’t believe I missed them on my first go-round. The Balla Fur Throw in Mushroom is a nice neutral color. 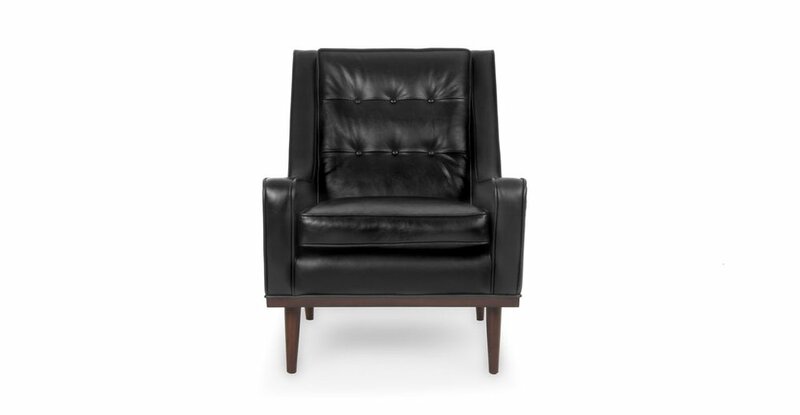 We (and by we I mean my chihuahuas) are eyeing this guy up to drape over of the lucite office chairs. 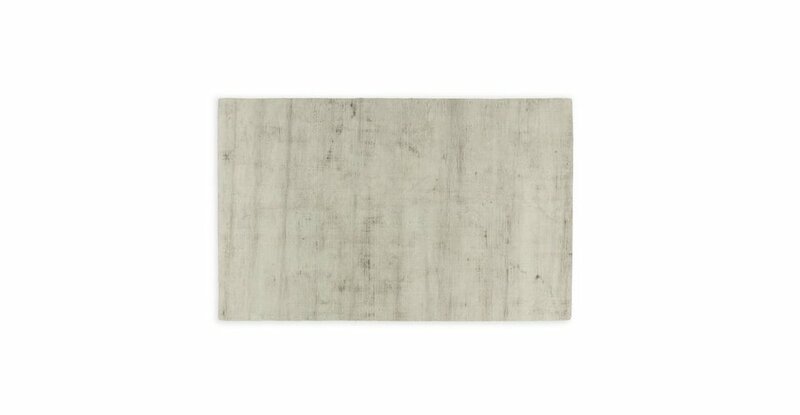 The Crush Rug in Olive Gray. Because it’s like marble, or cement (my favorite things) turned into a rug. Oh and one last thing. These copper plant hangers would look so amazing in an office window right? Oh and one last last thing- don’t forget the couch.